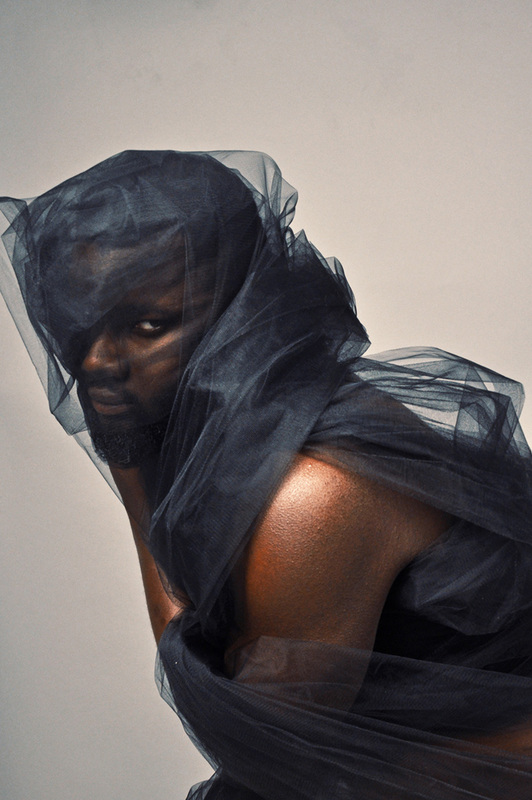 For Los Angeles based artist Rakeem Cunningham, texture has always functioned as a gateway to fantasy. Whether the portal is flowing fabric, animated seamless paper, or free flowing plastic wrap, the dents, crinkles, and crevices of a material’s surface is employed to unmask or cover up self-truths. In 2013, Cunningham came out as a gay man, opening up a whole new world and with it newfound levels of oppression, heartbreak, and discrimination. 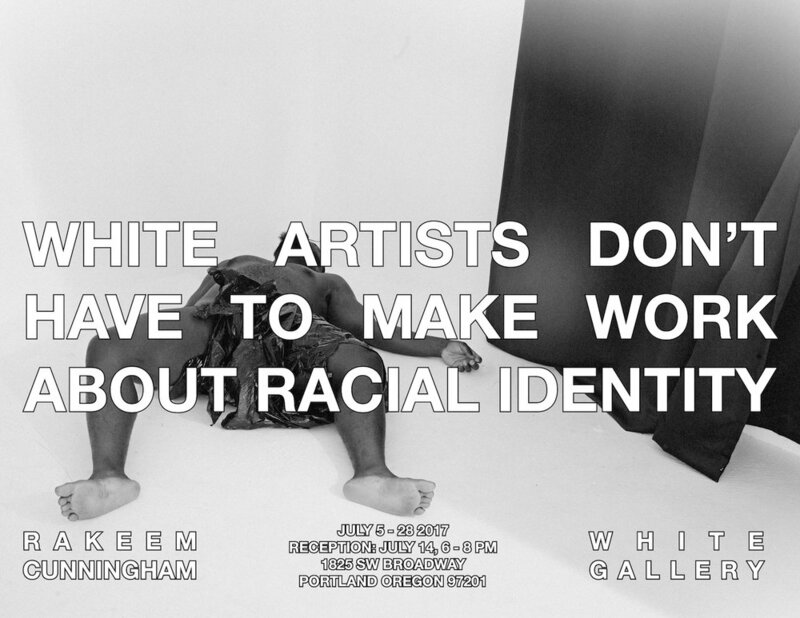 This exhibition, entitled White Artists Don’t Have to Make Work About Racial Identity navigates the ways in which desire, oppression, humanization, sympathy, self-hate, and emotional apathy are imposed on queer black men through the media, family, romance, and false narratives of hyper-masculinity.